The Epilepsy Service offers comprehensive diagnostic and treatment services for patients with seizures and related disorders from first seizure events to surgical evaluation of seizure disorders. Detailed neuropsychological testing is available to ensure accurate diagnosis and treatment. 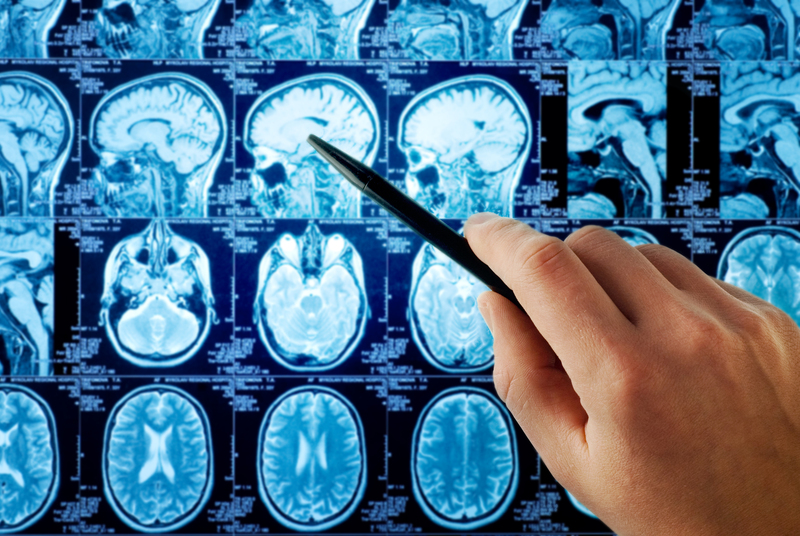 Services include inpatient and ambulatory long-term video-EEG monitoring (using digital technology with computer-assisted event detection), sophisticated MRI imaging and spectroscopy, and functional imaging using MRI, SPECT and PET scanning. A comprehensive epilepsy surgery program complements the latest medical therapy, including clinical trials of new drugs. A referral letter outlining the issues allows us to optimize your visit. When you come for a consult, please bring all relevant medical records, films and EEGs (original data, not just reports), and a witness who can describe your events. If it is not possible for a witness to accompany you, please arrange for an individual who has seen your events to be available by telephone. The MGH Epilepsy Service offers evaluation for epilepsy surgery for patients with structural lesions and patients whose seizures have not been well controlled with medical management. Evaluation is usually directed by one of our experienced epileptologists, working with a multidisciplinary team including neurosurgeons, neuroradiologist, neuropsychologists and other health professionals. The links below provide a detailed overview of the process for health professionals, and a handbook for patients. For more information please call the MGH Epilepsy Surgery Unit at 617-726-3311. Surgical Treatment of Seizures by the MGH Epilepsy Service. Outlines the essential elements of presurgical evaluation, diagnostic surgical procedures and therapeutic surgical options. Epilepsy Surgery Handbook by Partners HealthCare. The Epilepsy Monitoring Unit is a specialized inpatient unit located in the Neurosciences Care Unit on the 8th floor of the new Lunder Building at 55 Fruit Street. Patients are admitted to the Epilepsy Monitoring Unit for detailed diagnostic evaluation of their seizures and spells. In the Epilepsy Monitoring Unit our goal is to observe and record seizures using continuous EEG and video monitoring. These recordings allow us to make specific diagnoses of spells, and to precisely localize the source of epileptic discharge from the brain. Ultimately this type of detailed diagnostic information is used to develop a specific treatment plan designed for the individual patient that may include medications, surgery, or a device-based therapy. 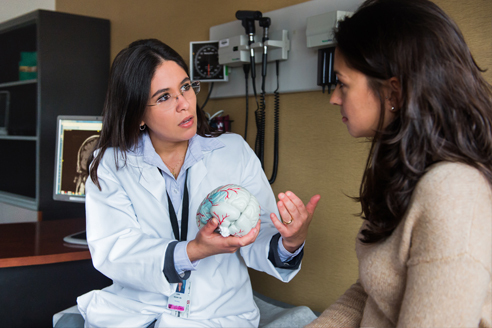 The MGH Epilepsy Service First Seizure Clinic, established in 1999, offers rapid and complete expert evaluation of patients with new-onset seizures. Why a First Seizure Clinic? The modern approach to epilepsy relies heavily on electroclinical syndromic classification of individuals’ seizure disorders. Such an approach informs future decision making regarding therapeutic agents, prognosis, and appropriate intensity of follow-up. In modern practice, however, the syndromic approach is rarely applied to “first seizures”, in part, because patients seldom see epileptologists early in the course of their disease. The initial evaluation of first seizure patients may be inefficient due to the overuse of unnecessary tests such as CT scanning as well as the failure to optimize some tests that are performed such as MRI. Moreover, there are suggestions that the information yield of diagnostic testing, especially EEG, may be inversely proportional to the delay after an event in performing the test. Early evaluation and testing may therefore allow more rapid optimization of treatment and improve patient satisfaction. In addition, the First Seizure Clinic is a unique resource for identifying patients early in the course of their illness who may be candidates for clinical trials of new diagnostic and treatment protocols. Patients may be seen by either physician- or self-referral. Call 617-726-3311 and ask for an appointment in the First Seizure Clinic. Our Nurse Coordinator will speak with you to determine whether evaluation in the First Seizure Clinic seems appropriate. In general patients can be seen within a few days and all necessary diagnostic testing can be arranged for the day of the visit. Remember to bring copies of any medical records you have that relate to the event in question. It is also helpful to bring along a friend, co-worker, or family member who witnessed your event. The MGH Epilepsy Service offers consultation and record review using electronic data transfer under the auspices of the Partners Online Specialty Consultations program. For more information visit econsults.partners.org.